In the last post I shared highlights fro an article from the Washington Post, Sunday, May 2, 2010. It was written by Dorris Meissner a senior fellow at the Migration Policy Institute. I appreciated this article because it cut to the heart of many of the Immigration Crisis folk who believe the only way to fix the problem is to “round ’em up and send ’em back”. Below are the 3 final myths from Ms. Meissner. I’ve added some of my own highlights and commentary. The integration of immigrants remains a hallmark of America’s vitality as a society and a source of admiration abroad, as it has been throughout our history. 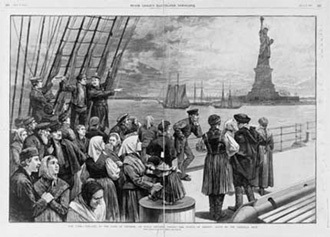 Although some people complain that today’s immigrants are not integrating into U.S. society as quickly as previous newcomers did, the same charge was leveled at virtually every past wave of immigrants, including the large numbers of Germans, Irish and Italians who arrived in the 19th and early 20th centuries. Today, as before, immigrant integration takes a generation or two. Learning English is one key driver of this process; the education and upward mobility of immigrants’ children is the other. On the first count, today’s immigrants consistently seek English instruction in such large numbers that adult-education programs cannot meet the demand … On the second count, the No Child Left Behind Act has played a critical role in helping educate immigrant children because it holds schools newly accountable for teaching them English. I frequently encounter people who complain about how difficult it is to learn English, and feel there is NO REASON to try – as at any moment they may be swept up and taken from their job and their families. Migrant people need to see the benefit to spending the time and energy needed to learning English. Many are working 2 jobs, 60 or more hours a week, as long as there is no reason to develop a long-term strategy for staying in America, most will not make the effort. On the flip side a large group of migrant people have no intention of PERMANENTLY living here. They would prefer to work a few years, earn money, build some wealth, return to their home country to start a business. (Talk about Global Economic Development!) However our broken immigration policy makes this impossible. If you leave, you can’t get back. So the truth is, the present policy TRAPS some migrant workers IN the USA and keep them from returning to build their home economies. However, the unauthorized status of millions of foreign-born immigrants can slow integration in crucial ways. For example, illegal immigrants are ineligible for in-state tuition at most public colleges and universities, putting higher education effectively out of their reach. And laws prohibiting unauthorized immigrants from getting driver’s licenses or various professional credentials can leave them stuck in jobs with a high density of other immigrants and unable to advance. When Governor Pawlenty led Minnesota in making a DRIVERS LICENSE a PROOF of CITIZENSHIP (by requiring birth certificates and SSN) he forced thousands of Minnesota workers to drive illegally if they were to keep their jobs. The job of protecting the nation’s borders is immense, encompassing nearly 7,500 miles of land borders, 12,380 miles of coastline and a vast network of sea ports, international airports, ports of entry along the Mexican and Canadian borders and visa-issuing consulates abroad. 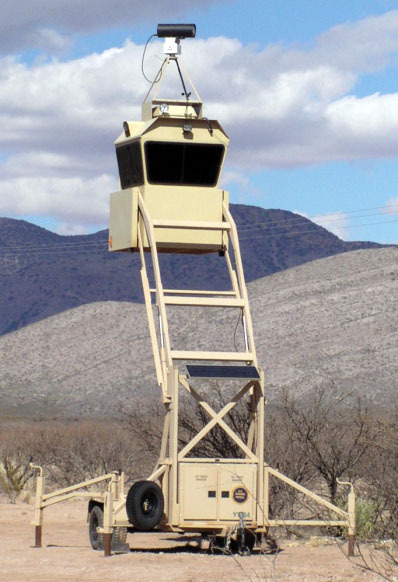 Since Sept. 11, 2001, we have dramatically strengthened our borders through the use of biometrics at ports of entry, secure cargo-shipment systems, intelligence gathering, integrated databases and increased international cooperation. 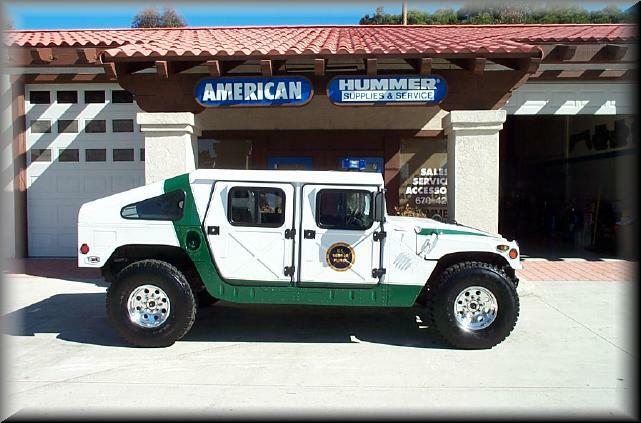 The Border Patrol has nearly doubled in size in the past five years, to more than 20,000 agents. The Department of Homeland Security says it is on schedule to meet congressional mandates for southwestern border enforcement, including fence-building. And cooperation with the Mexican government has improved significantly. The seasoned enforcement officials I have spoken with all contend that if we provided enough visas to meet the economy’s demand for workers, border agents would be freed to focus on protecting the nation from truly dangerous individuals and activities, such as drug-trafficking, smuggling and cartel violence. The politics of immigration can be explosive and can chase lawmakers away, especially as elections near, with the result that Congress infrequently and reluctantly updates immigration laws. However, all the significant immigration bills enacted in recent decades were passed in election years, often at the last minute and after fractious debates….. the to-do list for this Congress is substantial. But ruling out immigration reform, whether because Congress has other priorities or because it’s an election year, would be a mistake. … help convince lawmakers that there’s no time like the present. PLEASE, contact your representatives and let them know COMPREHENSIVE IMMIGRATION REFROM IS NEEDED NOW! My hope and prayer is that people will think, and pray – and not just be caught up in the hype.